Kris Fashion Industries is a company that creates its own collection of ladies knitted garments under the both brand names „Kris Fashion“ and „Kris CASSIA“. 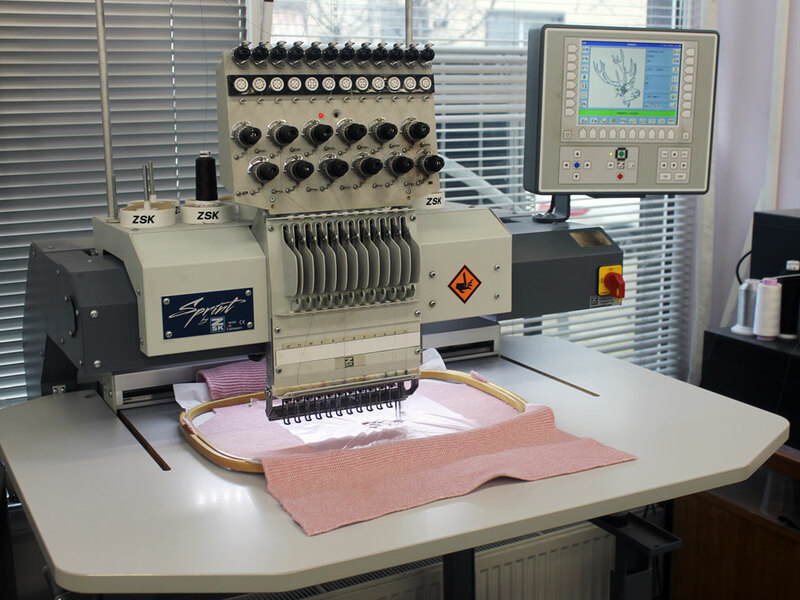 The company is one of the leading manufacturers operating on the Bulgarian and International market. 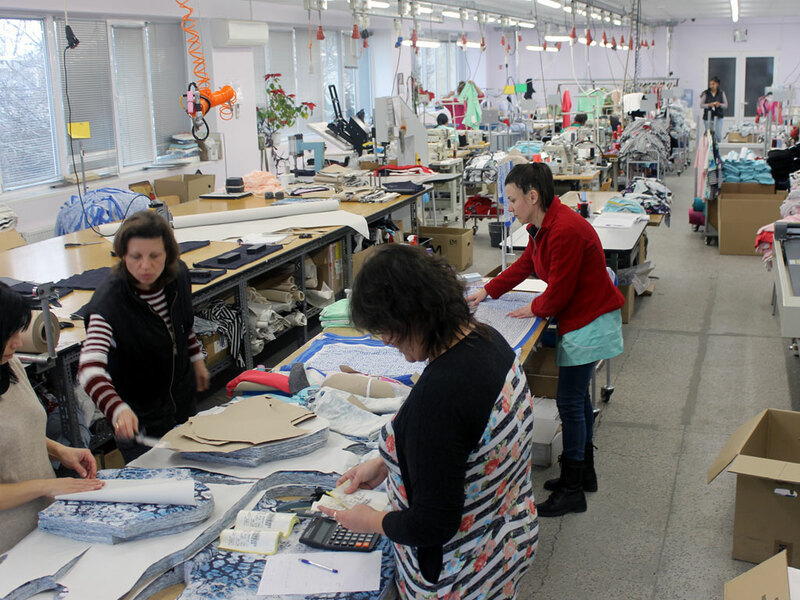 The higher production rates and the higher quality standards put the company on a leading position among the other companies from the textile industry in Bulgaria. Some of the most important priorities of the company are to comply with the organizational, technological and ecological norms and rules of the production and connected to these to provide a favorable working environment for all employees. 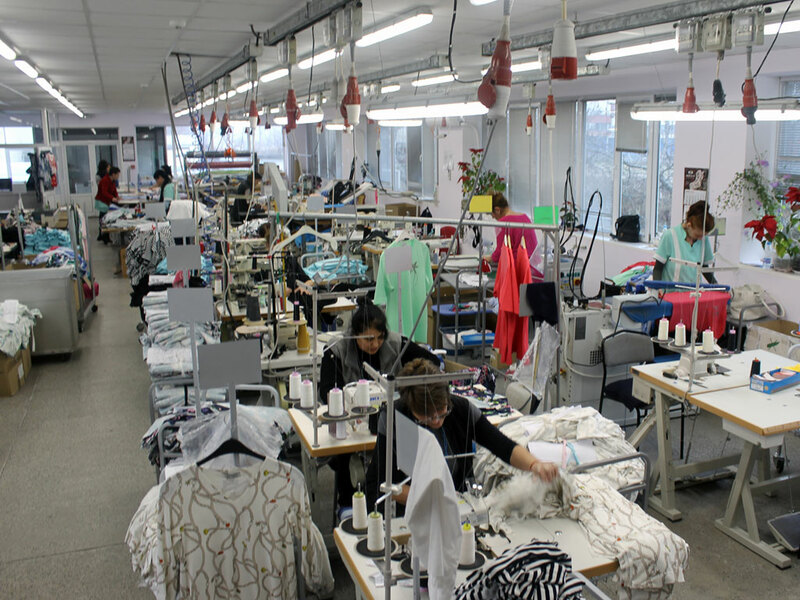 The company has at its disposal a large production base of about 10 000 square meters. The buildings of the production facilities are approximately 4500 square meters, built on two floors. The number of the employed stuff counts about 150 persons. 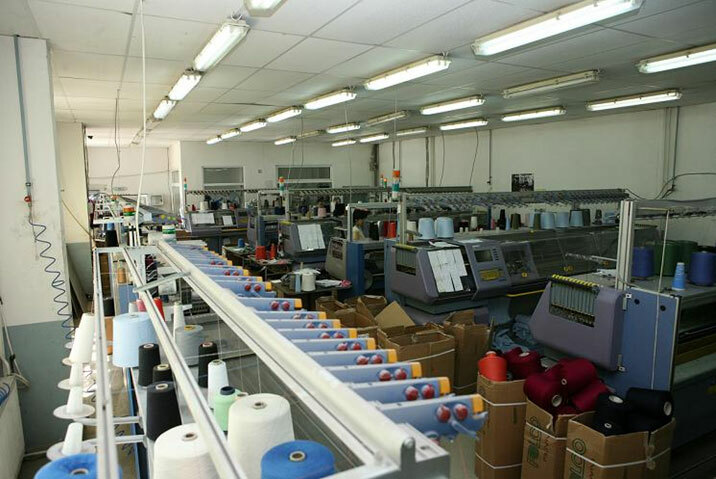 The main activities of the company are connected with the production of flat knitted ladies and men’s sweaters and also own collection of jersey-style garments like T-shirts, blouses, pants jackets etc. 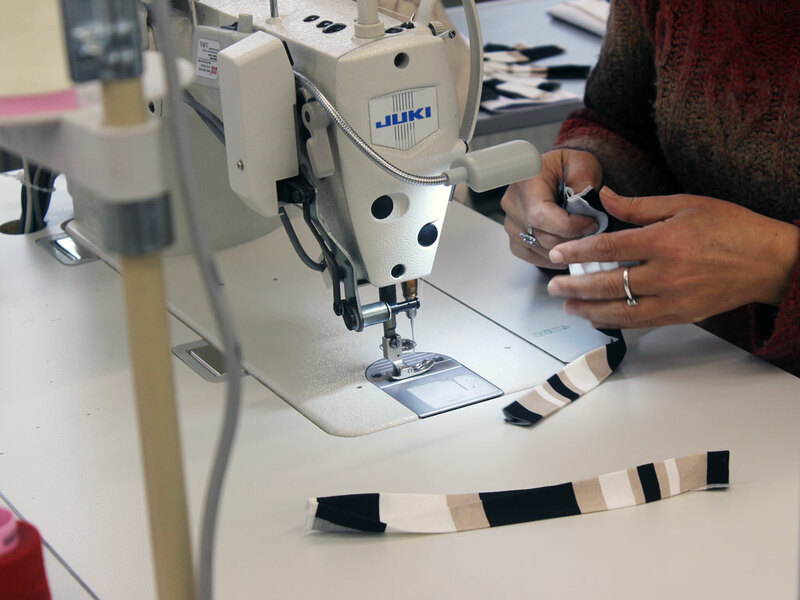 The yarns and the fabrics that we use in the production are supplied only from EU-member countries, that guarantees the controlling and keeping of all quality and ecological standards. 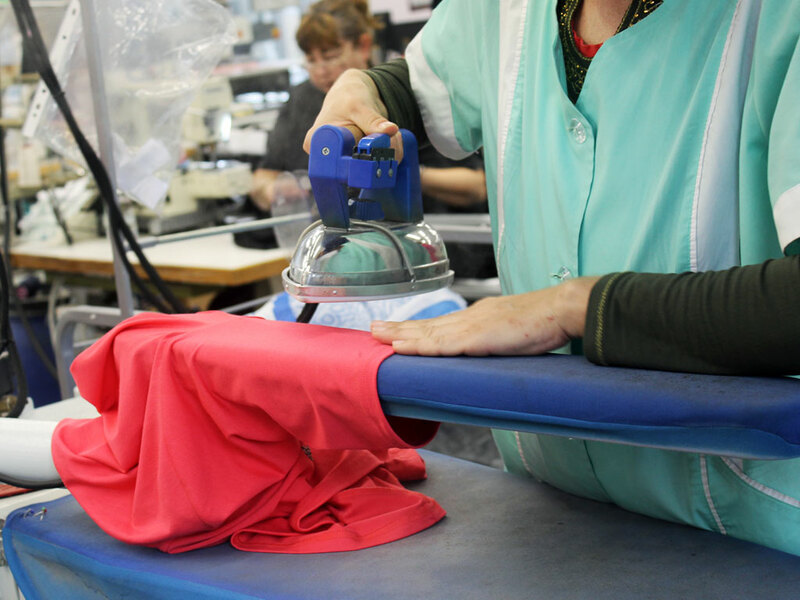 The higher production standards combined with the excellent organization and optimization of the production line leads to an optimal connection between the line – quality and price for the final consumer. 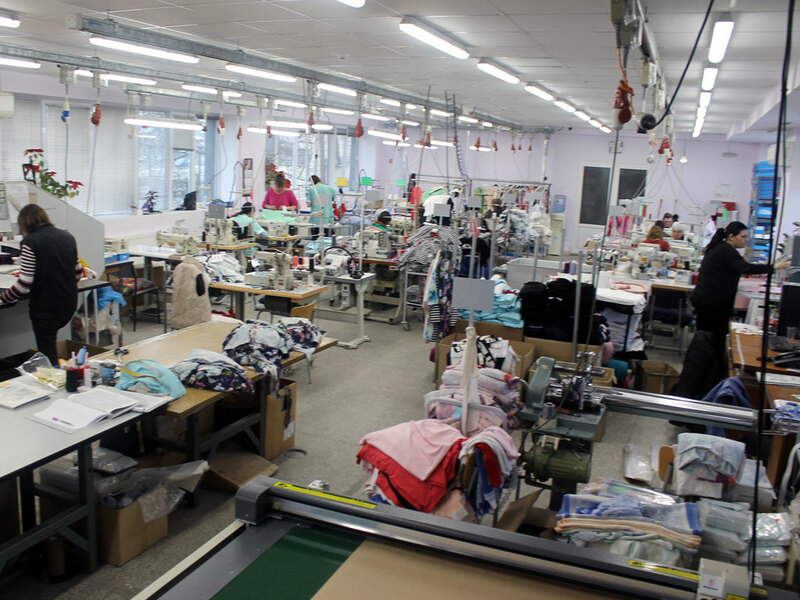 Kris Fashion Industries is one of the leading manufacturers of knitted garments in Bulgaria, who offers quality of the products that complies with the European regulations for qualitative productions. The development of the ladies fashion line contributes the annual growth of the company and offers more option for our customers. All products with the brands “Kris Fashion“ and „Kris Cassia“ are oriented to the persons, who like the “modern classic” in the West European area.